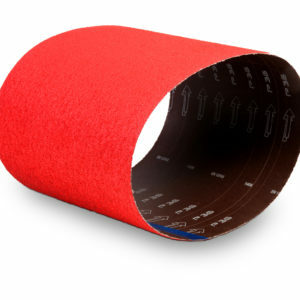 We supply all machine abrasives required for the perfect preparation on your floor—from the largest professional sanding machine to the everyday handheld, with belts and discs of all dimensions and grit grade. Floor Sanders Trade Supplies specialises in a full range of abrasives in leading brand names, such as Norton, Awuko and Sia Abrasives. 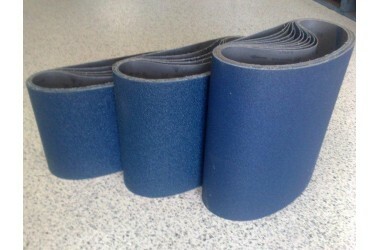 We have rolls for drum machines or cutting for your own discs, a range of new ceramic belts as well as full zirconia belts and budget aluminium oxide varieties to cater for all modern floor sanding machines.